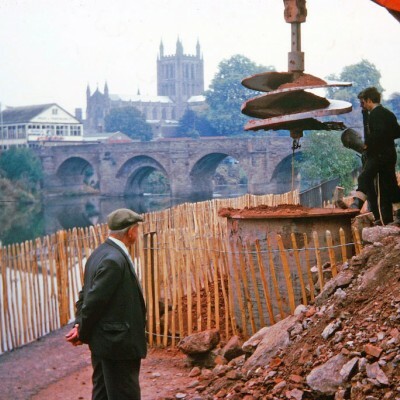 'River Voices: Extraordinary Stories from the Wye', is a Heritage Lottery Funded oral history project from Herefordshire Lore. If you have a story or photo to share, get in touch. 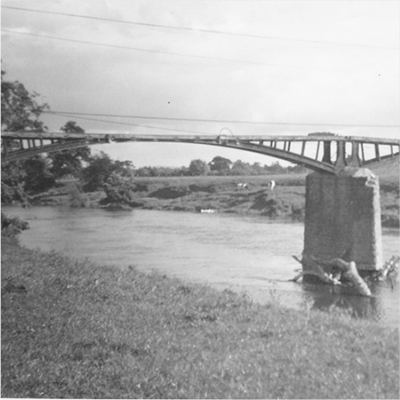 'River Voices: Extraordinary Stories from the Wye', is an oral history project from Herefordshire Lore. We are grateful to all you lovely Lottery Players and the Heritage Lottery Fund for having faith in our proposal and funding the project. Heartfelt thank you also to our match funders: Wye Valley AONB, The New Grove Trust, William A Cadbury Trust, Hereford City Council and Monmouthshire Building Society Community Fund. 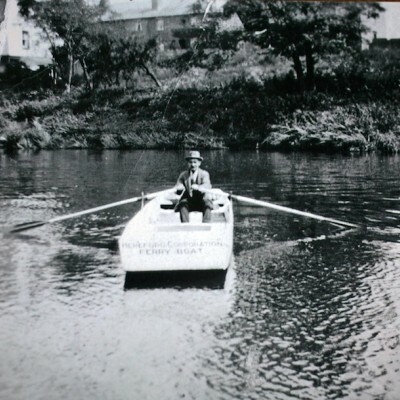 'River Voices: Extraordinary Stories from the Wye', is a HLF-funded oral history project from Herefordshire Lore. If you have a story or photo to share, get in touch. 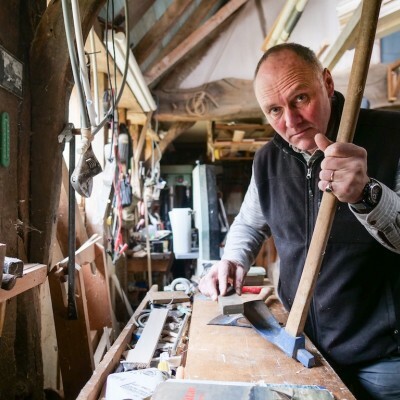 Welcome to River Voices: Extraordinary Stories from the Wye. 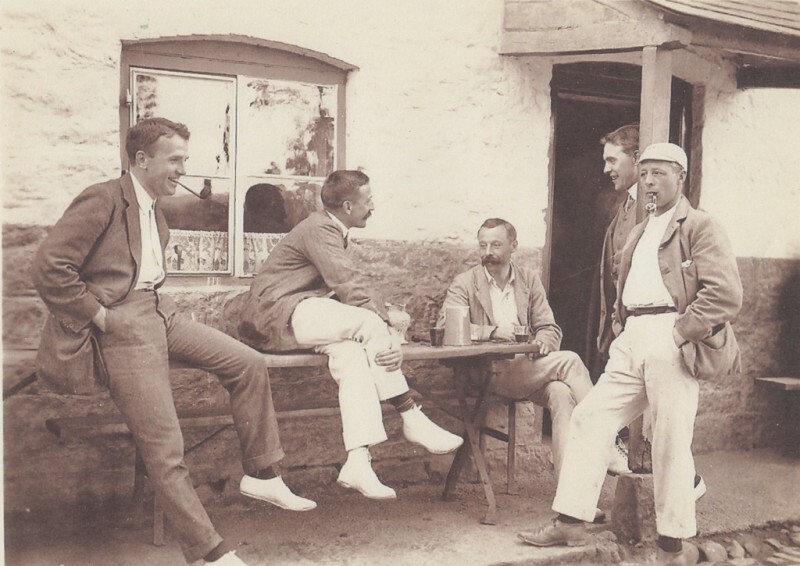 'River Voices: Extraordinary Stories from the Wye', is a HLF-funded oral history project from Herefordshire Lore. 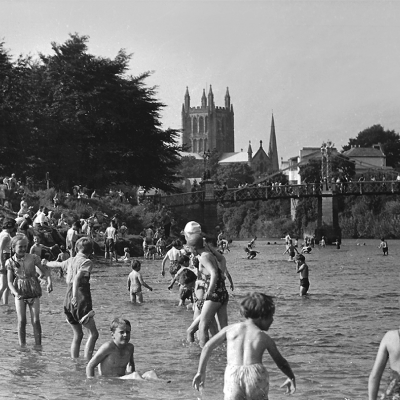 If you have a story or photo from the River Wye you would like to share, please do get in touch. In the summer and autumn of 2017, a team of Herefordshire Lore interviewers travelled up and down the length of the Wye as it meanders through Herefordshire, recording the stories of people who have lived, worked and played in, on, and beside the beautiful River Wye. We spoke to ferrywomen, boat men, boat-builders, swimmers, rowers, anglers, canoeists, rafters, salmon & coarse fishermen/women, ghillies, river bailiffs, poachers, and more. 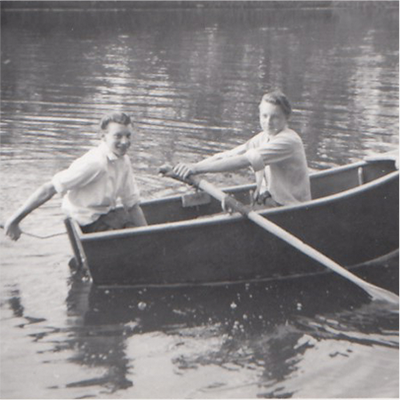 Thanks to them, we have gathered a stunning collection of memories, photographs and artefacts of the Wye. It is a timely project. 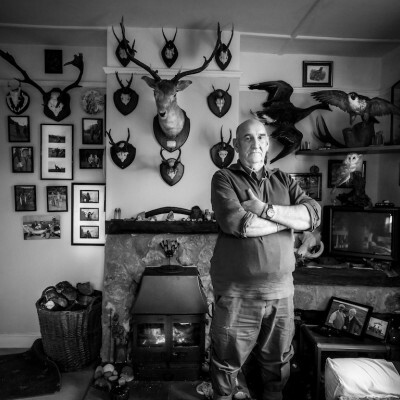 One of our interviewees passed away last year and there is an urgency to ensure the voices of ‘ordinary’ people on the River Wye have their place in history. 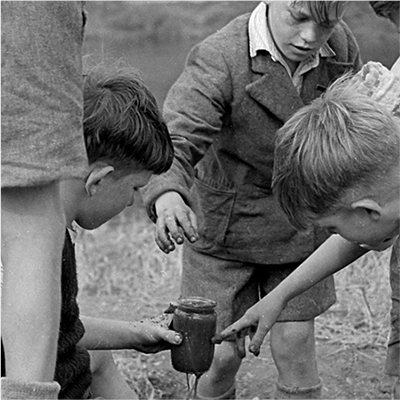 Thank you to Lottery Players and the Heritage Lottery Fund (HLF), and all of our match funders, Wye Valley AONB, New Grove Trust, Monmouthshire Building Society, Wiiliam A Cadbury Trust and Terry, Carol and Wesley Mason, for funding this project. 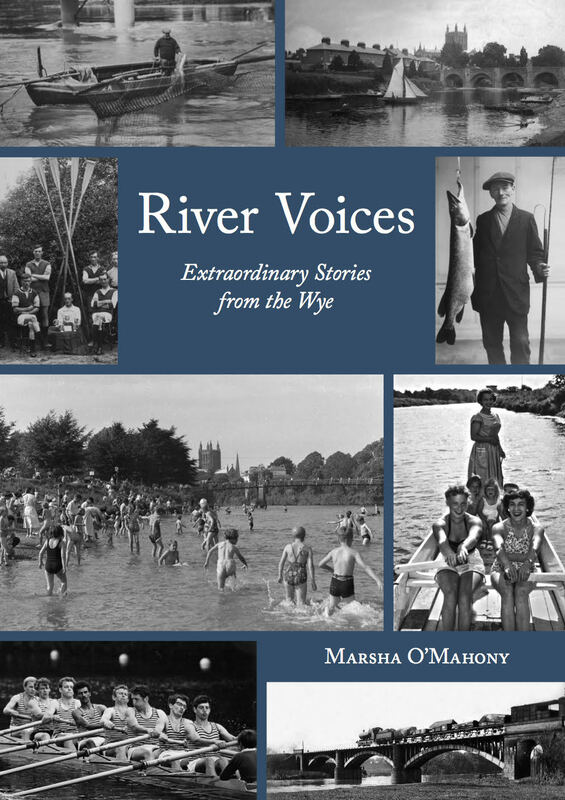 ‘River Voices: Extraordinary Stories from the Wye’ focuses on stories in, on, and beside the Wye – from bathers, ghillies, walkers, fishermen, canoeists - even snorklers - and many more. 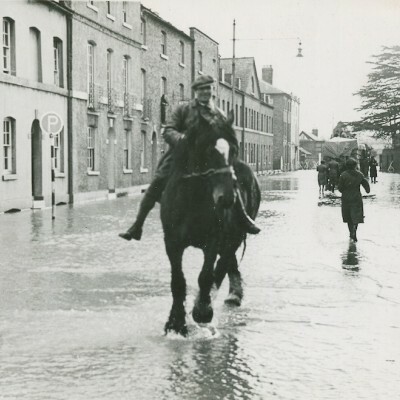 The project offers an opportunity for people of all generations to discover and explore the living history of this stretch of water as it meanders through the county, and learn new skills along the way too. 'River Voices: Extraordinary Stories from the Wye' is the culmination of a year-long project delivered by Herefordshire Lore. 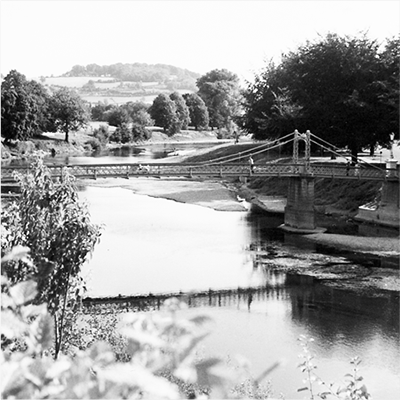 from the The production of a book (published by Logaston Press), website, three newsletters, school learning package, oral history training, reminiscence workshops in residential settings, and a travelling exhibition, has ensured a wide-ranging audience for this human history of the River Wye in Herefordshire. 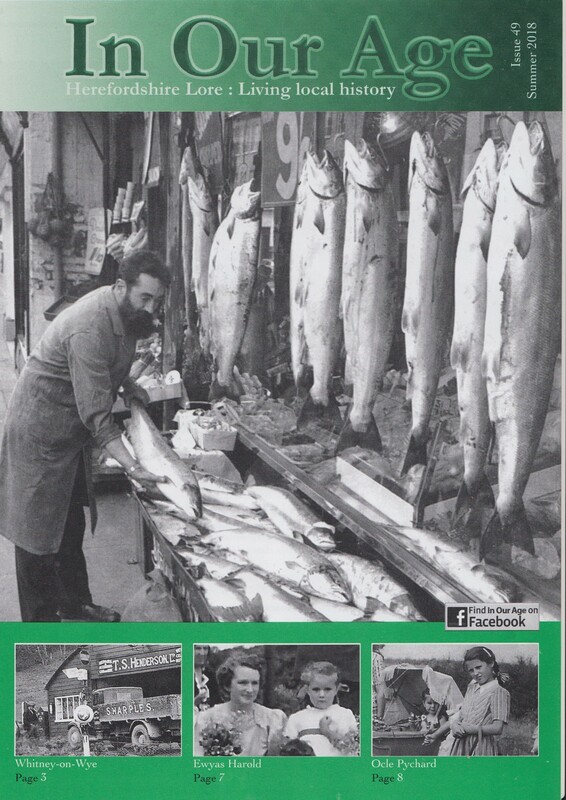 Herefordshire Lore has been collecting, publishing and archiving people’s memories since 1989. Its archive of work, represented by hundreds of hours of voice recordings and pages of written transcriptions, largely undertaken by volunteers, is unsurpassed. Herefordshire Lore’s chairperson, Julie Orton-Davis, said: “We are delighted to be awarded this funding from the HLF, thanks to National Lottery players. 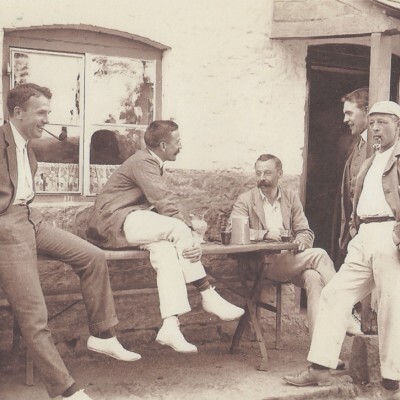 “Herefordshire Lore has years of experience in recording the county’s history, and has built up a huge and valuable archive that will be a huge resource for future generations. 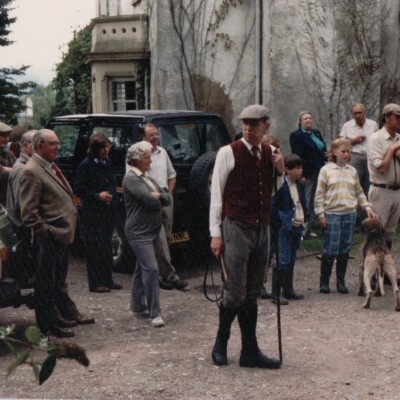 Herefordshire Lore has been collecting, publishing and archiving people’s memories since 1989. Its archive of work, represented by hundreds of hours of voice recordings and pages of written transcriptions, largely undertaken by volunteers, is unsurpassed. It is an important archive of work, ensuring 'ordinary' people have their place in history. Herefordshire Lore’s chairperson, Julie Orton-Davis, said: “We are delighted to be awarded this funding from the Heritage Lottery Fund made possible thanks to National Lottery players. Throughout the life of the project, people have thrown open their doors and opened their hearts to us, sharing their memories of the river. And what stories we have heard and photographs we have seen. We realise we have only touched the tip of the iceberg, but do continue to send your memories in. We would love to hear them. 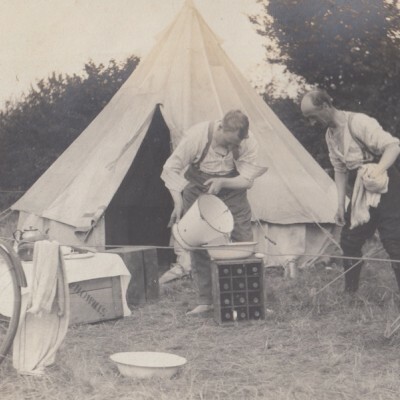 If you have any interesting photos and would like to include them in our archive, please get in touch.